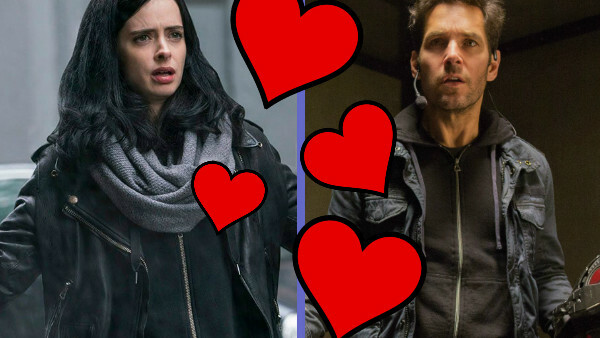 Jessica Jones and Ant-Man... what?! The MCU films and TV shows are a lot simpler than the comics. Fans of big and small-screen adaptations have the indulgence of one concise lateral saga containing the appropriate continuities, backstories, and characters ageing in real time. On the other hand, comics (like relationships), are a lot more complicated, with more history, crossovers, retcons, reboots and spin-offs that no singular human can possibly keep on top of. Let's keep in mind that superheroes are people too, and so charting their intertwining love lives was never going to be easy. 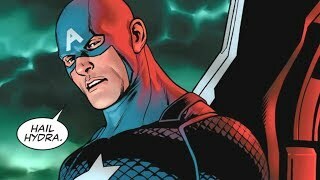 Marvel has always prided itself on the humanity of its characters - forbidden desires and flaws included. Relationships are one of the best ways to mark a fictional person's passions and weaknesses. Avid followers of the MCU and the Netflix MCU already know about Vision and Scarlet Witch, the backstory fling between Hawkeye and Widow, and Luke Cage and Misty's brief encounter. But what about the have-beens and to-bes that strangers to the comics may not know about? Some of these may even see the light of day in Film and TV. Others will definitely not.